So this morning was a kind of judgement day for me, as today was the first time in my adult life that I competed in a race I have previously run. There was no hiding on this. No blaming a different course if I was slower. The first person to commit to sponsoring my 2013 mile challenge has committed to 1p per mile (£20.13 in total) and this got me thinking. I am hoping that as many as possible of those reading this will commit to do the same and the best thing is, if each person does this on a “pay as you go” type approach all you will need to part with is approx £2 just after each pay day. 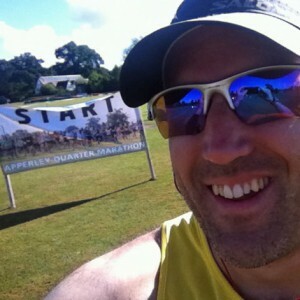 In January I completed 205.9 miles, in February I completed a further 200.9 miles, in March I completed 185.7 miles, in April I completed 192.1 miles, in May I completed 168 miles, in June I completed 145 miles, in July I completed 210.1 miles and in August I completed 130.7 miles. 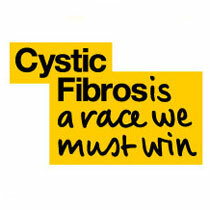 If you can please spare £14.38 (my mileage so far) to help the Cystic Fibrosis Trust it will be greatly appreciated.